BUKIT LANJAN: Clarify your stand Top Glove! Are you an anti-minimum wage corporate? DOES ANYONE REMEMBER THIS AND WHAT WAS THE OUTCOME? 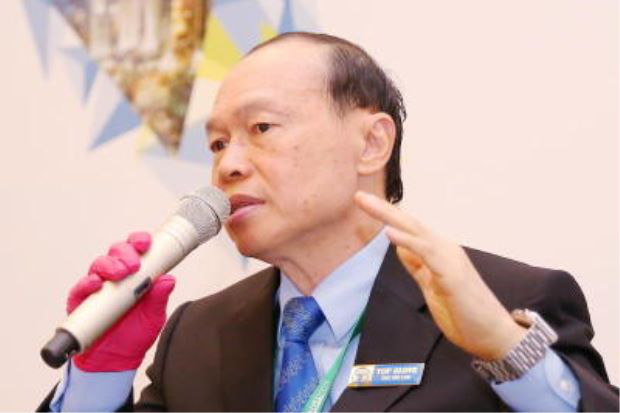 Top Glove executive chairman Lim Wee Chai owes Malaysian workers an apology for citing minimum wage as a reason for a decline in his company’s profits last December, despite making RM73.32 million. And at every corporate media announcement, Lim would be telling shareholders and the public how exceptionally well Top Glove is performing. “Yes. We (Malaysians) have not forgotten what you said about minimum wage. 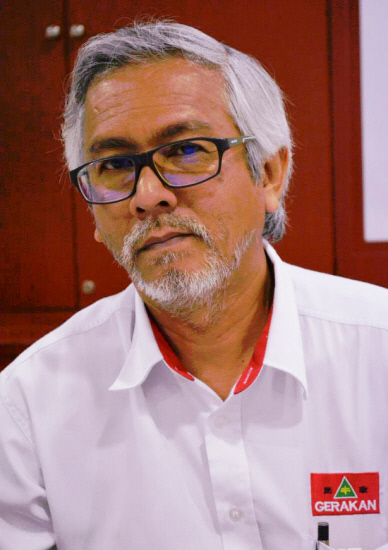 Your silence on the issue is certainly not golden,” Gerakan Deputy Speaker Syed Abdul Razak Alsagoff said. “Top Glove may be performing extremely well now. But its anti-minimum wage stance stinks of lack of corporate appreciation to the contributions of its workers for the company’s success. 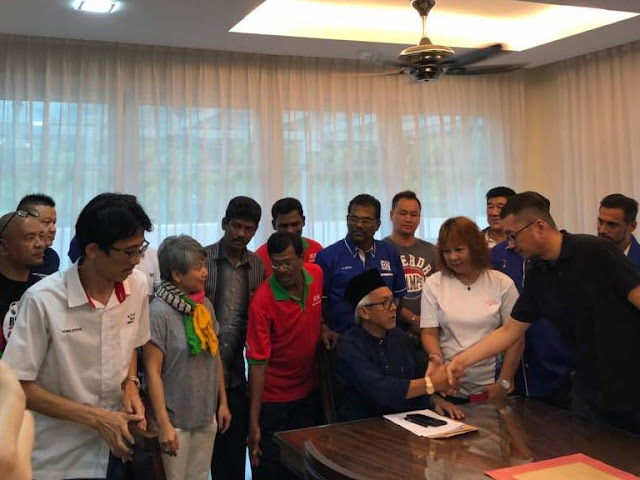 “Unless I missed the news, Top Glove, particularly Lim, must be man enough to own up that they were wrong in demonising the minimum wage policy implemented by the federal government,” he added. Proud to be an anti-minimum wage corporate? Syed Razak, who is Gerakan’s nominee to contest N.37 Bukit Lanjan in the coming 14th General Election (GE14), said The Star Online’s report titled “Top Glove Q1 earnings surge on record quarterly revenue” may be glowing for the company but “it stinks, as far as Malaysian workers are concerned”. “As long as Lim and Top Glove fails to apologise publicly to Malaysian workers for being anti-minimum wage, there’s no honour in its corporate profile,” he added. Top Glove executive chairman Tan Sri Dr Lim Wee Chai said: “We are pleased to have delivered a strong performance once again. image: https://cdn.thestar.com.my/Themes/img/chart.png posted a strong set of earnings in the first quarter ended Nov 30, 2017 (1QFY18), underpinned by a record revenue, riding on the strong nitrile glove sales. The world's largest glove maker announced on Tuesday its earnings rose 43.8% to RM105.44mil from RM73.31mil from a year aog. Its revenue increased 19.4% to a record RM938.11mil from RM785.58mil a year ago. Earnings per share rose to 8.41 sen from 5.85 sen.
Top Glove said the revenue was 4% higher than the Q4 FY17. Profit before tax increased by 35.9% to RM122mil from a year ago and 23.1% from Q4 FY17. It said sales volume rose 17% on-year and 8% on-quarter. Nitrile glove sales volume grew the most, compared with a year ago and on-quarter. “The excellent set of numbers followed strong demand growth stemming from developed and emerging markets, where glove demand is rapidly on the rise. “Further contributing to demand was the disruption in vinyl glove supply following China’s strict enforcement against polluting industries which benefited both natural rubber and nitrile glove sales,” it said. Top Glove said internally, new capacity coming onstream, as well as continuous improvement initiatives in terms of automation, better production lines and cost-saving were also instrumental in contributing to the strong performance. It said when compared with 4QFY17, the average natural rubber latex price eased 10% to RM5 a kg while the average nitrile latex price was US$1.01 a kg, up marginally by 3%. However, raw material prices were on the uptrend compared with 1QFY17, with average natural rubber latex and nitrile latex prices higher by 12.1% and 3% respectively. “It is not easy to do well consistently amidst an increasingly challenging business environment and we credit our commendable results to our ongoing improvement initiatives in the manufacturing process”."